Scott McKercher（KA-181）Enrolled from 2002 until now. Our brand is one of the very few that are completely focused on windsurfing – we don’t do kites, or SUP’s. And everyone involved in the brand windsurfs at a very high level, we’re based in one of the best windsurfing locations in the world. This commitment to windsurfing sets us apart. We windsurf every day we can, and work on making windsurfing gear better every day. 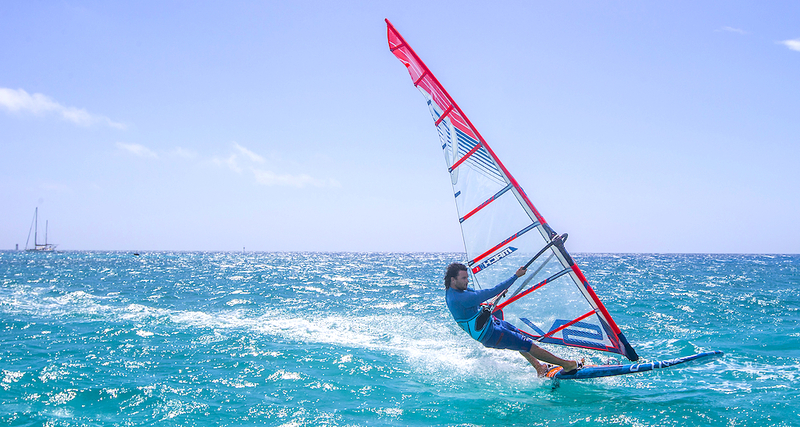 Better windsurfing equipment makes windsurfing more fun, and enables people to windsurf better. To be on the frontline of windsurf development, pushing the boundaries of equipment – making it lighter, stronger and higher performance so guys like Philip Koster and Jaeger Stone can keep going higher, and crazier. Our goal for the future is not necessarily to be the biggest brand – I would much prefer to focus on just building the best stuff, and continue working with the best windsurfers in the world. Performance is the focus, not gimmicks. Details are critical – every single part needs to be considered and optimized for higher performance. the alignment of the material needs to be correct. This focus on details is what enables us to reduce weight and increase performance. 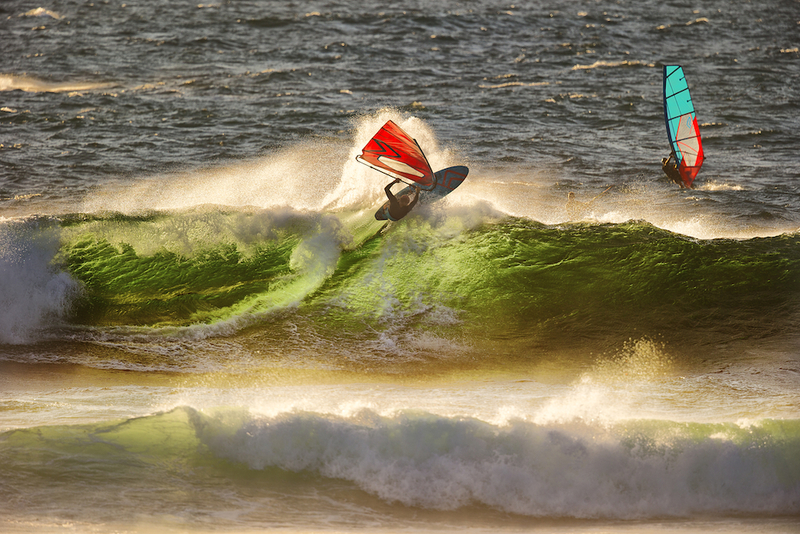 Go windsurfing, and thanks for participating in our sport. Your participation makes my job possible.